Omnipure K2551-C/C-BB is an inline Calcite & Corosex Filter. The K2551-C/C-BB Cartridge contains a 50/50 mix of Calcite and Corosex Media. Calcite is a crushed, white screened marble, which is used to neutralize acidic or low PH in drinking water. Corosex is a specially processed hard bead like magnesia adapted for use in filters to neutralize acidity by increasing the pH value. For the best use the Calcite only for PH levels 6.0 - 6.8. 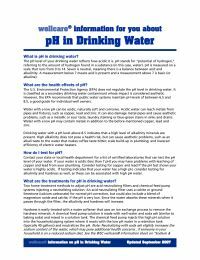 For PH levels of 5.5-6.0 it is best to use calcite & corosex filter.